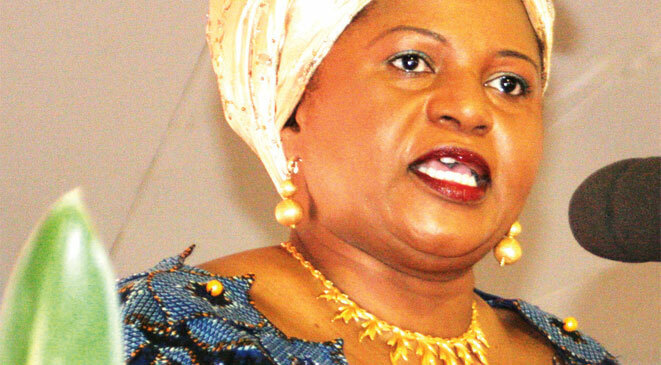 If you have political ambitions like wanting to be the President of the Republic of Malawi, there is almost always someone opposed to whatever it is you’re doing. Even if your goals are somewhat noble that everyone can agree on, there will be those who disagree with your methods for achieving them When your opposition starts fighting your efforts, it’s best to be familiar with what tactics they might use to do so and how your party and you might most effectively respond. Saulos Chilima was a businessman Executive at a local; Cell phone Company owned by an Indian conglomerate Bharti Airtel until out of the blue Current President Peter Mutharika selected him to be his running mate. At that time Saulos Chilima had no serious political affiliations and it’s likely that he was not even a registered, card carrying DPP Member. 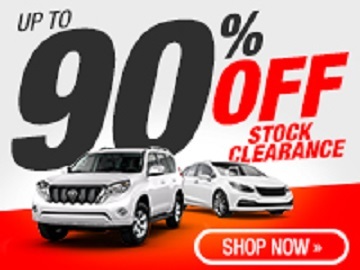 So it is that in February 2014, Saulos Chilima was announced as the running mate of Democratic Progressive Party (DPP) presidential candidate Peter Mutharika for the May 2014 presidential election Chilima and Mutharika then went on to win those Elections beating Reverend Lazarus Chakwera of the MCP, Atupele Muluzi of the UDF and then ruling President of the Peoples Party Joyce Banda a favorite of the International community. Saulos Chilima attended the Marist Brothers Mtendere Secondary School Thiwi in the Dedza District. A devout Catholic, he holds a Bachelor of Social Sciences (Economics) degree and a Master of Science (Economics) degree, both from Chancellor College of the University of Malawi. On 10 August 2015, Chilima received his Ph.D. in Knowledge Management from the University of Bolton in the United Kingdom. 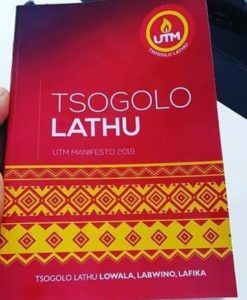 On 21 July, 2018 he launched his transformation movement called United Transformation Movement (UTM) towards formation of his political party to contest in May 2019 elections of which he is planning to declare and submit forms sometime in February of 2019. UTM powerful women Kaliati-Shanil Dzimbiri. Leading to his declaring to lead his own party against his boss Peter Mutharika, for months a grouping calling themselves Chilima Movement within the DPP had been pushing for the Vice President to declare his candidacy claiming that the incumbent leader Professor Arthur Peter Mutharika was not fit to run in 2019. This movement was led by Callista Chimombo, Bon Kalindo, Paul Chibingu, Noel Masangwi and many others. So it was with Fanfare Saulos Chilima launched his own political party July 2019 to run against his boss Peter Mutharika in the May 2019 Elections. He launched his party with scathing public attacks on President Peter Mutharika’s cabinet. 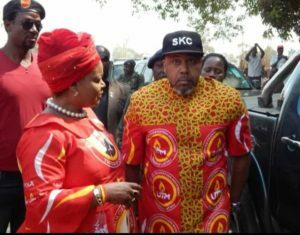 “It is because of the rot that we are seeing all over that we are launching UTM,” Chilima said. 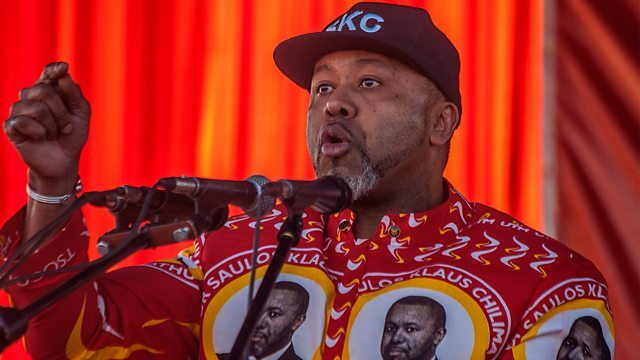 Chilima has continued his scathing attacks on the DDP and Mutharika, accusing it of failing Malawians since gaining power four years ago. He said his party’s mission was to guide Malawi on the path to prosperity by tackling unemployment, power shortages, corruption and creating viable markets for farmers. 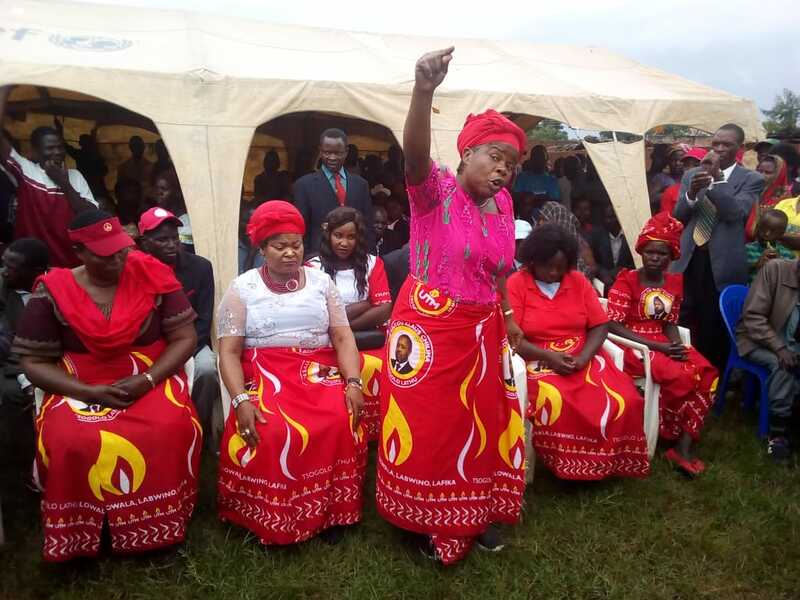 The UTM also unveiled influential politicians as party members, including the Speaker of Parliament Richard Msowoya, and former first lady Callista Mutharika and Shanil Dzimbiri. University of Malawi political analyst Henry Chingaipe said while there was a clear articulation of policy positions on selected issues by the UTM, some of its aims appear unrealistic. However since the launch of the UTM and the fanfare and buzz that followed, Saulos Chilima has found himself defenseless and under prepared against the onslaught that the DPP and others have countered with. His opponents have described him as a drunk who sometimes slur his words and have shown pictures of him wide eyed and falling asleep at his own political rallies. His political foes claim to have found people who have worked with him at Lever Brothers, Southern Bottlers and Airtel Malawi report that he had the craft of betraying his seniors so that he gets their job. He came into politics with this background and he has lived true to that character – hatching plot after plot against the man who picked him for the running-mate role President Peter Mutharika. According to his foes this is tantamount to theft, another concept he so vehemently denounces, yet practically espouses more often than not. As if this wasn’t enough, Chilima, who claims to be actively fighting corruption, went on record on ZBS TV and admitted that the United Transformation Movement (UTM) is getting funding from the very same people within the Democratic Progressive Party (DPP) he accuses of corruption. 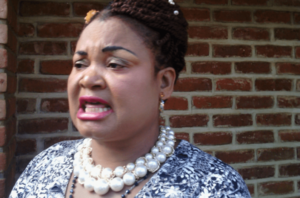 While amongst its backers The UTM has unveiled influential politicians as party members, including the likes of Speaker of Parliament Richard Msowoya, and former first lady Callista Mutharika and Shanil Dzimbiri. However among his other followers are also bomb-throwing and foul mouthed politicians such as Akweni Patricia Kaliati and lately MCP member Jessie Kabwila who attract both negative and positive reactions from voters. He continued I fault them (UTM). They should have put in place a very strong network to monitor and manage what was happening and give minute by minute updates. That would have been fair. Instead, what we heard were twisted and bent occurrences that suited the needs of the opponents. They saw an opportunity and utilized the moment. Sulungwe is correct in his observation. The little that I have heard about Saulos Chilima has been from his foes. His social media Presence for someone who is reputed to be the genius behind the rigging of the 2014 Elections is lacking. If it is money that he lacks to build a formidable presence on Social Media, He should have anticipated that too before launching a high stakes political campaign against seasoned Political Parties and Politicians. If knowledge is power, ignorance is weakness. An opponent you understand is much weaker than an opponent whose every move baffles you. Understand your foe’s beliefs, background, and position. This will put you in a stronger position to respond to attacks. Attacking the DPP should not be difficult as he was part of them and he should know where all the bodies are buried. His reluctance to point to specifics as he accuses the DPP of corruption and incompetency ring hollow. So we wait to hear what is untrue or unjust from his opponents instead of himself. It should be easy to keep the DPP off balance. He needs to go public with the dirty laundry from the DPP If there is any. He should know and anticipate that his opponents will Deflect, Deny, Deflect and deceive to win the Elections. These are the tactics he should have anticipated from his foes. For Saulos Chilima he still has time to define himself instead of letting his political foes paint him as unprepared and as a drunk. The writer of this should know that fear has a life of its own and people who attack Chilima are enthralled by his articulation of issues and having no better strategy have resorted to dark arts. The pitch of this article is telling as well.